Make summertime dressing easy and breezy. The products in this post were updated in July 2018. 1. 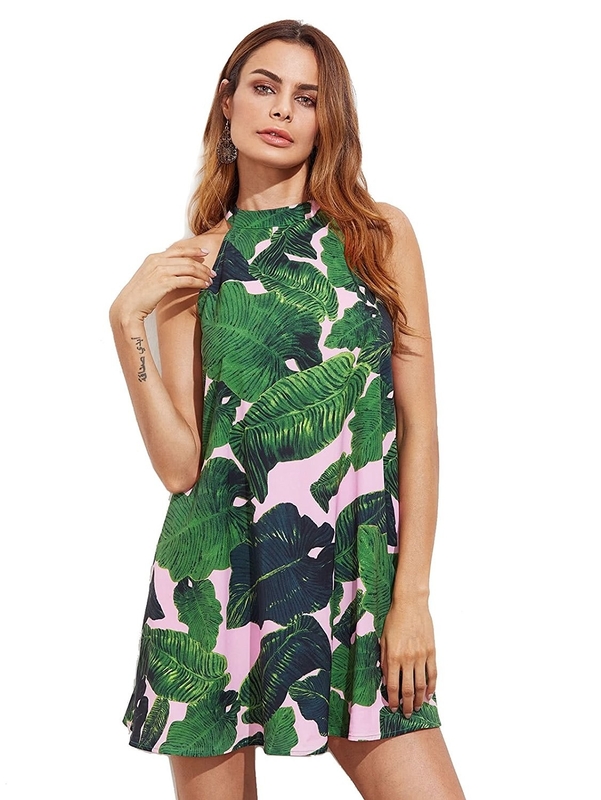 A sleeveless chiffon dress to wear when not only your ~palms~ are sweaty. Get it from Amazon for $14.99+. Sizes: XS-XXL. Available in 18 patterns. 2. A 1960s-inspired A-line dress for those days you wish the temperature was also in the '60s. Get it from Amazon for $9.99+. Sizes: XS-XXL. Available in 22 different patterns. 3. 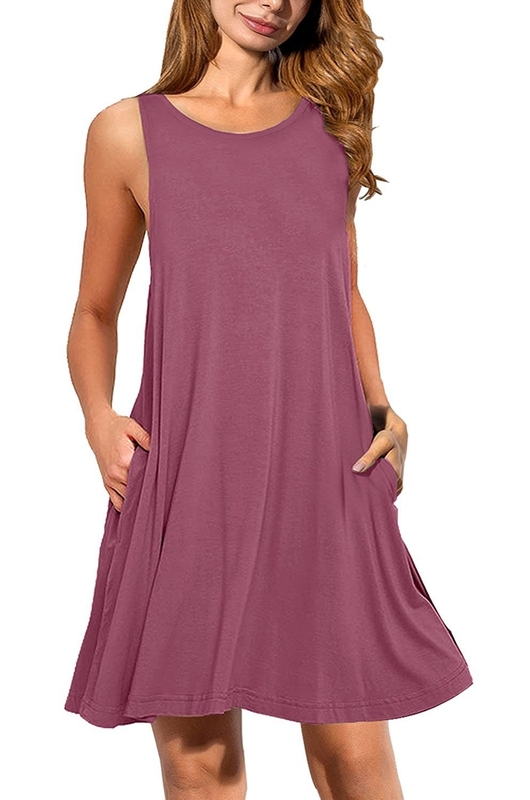 A loose-fitting maxi dress with a scoop back for the perfect combo of style and ventilation. Get it from Amazon for $17.79+. Sizes: XS-L. Available in 10 colors. Promising review: "I love the way the dress fits. It's loose, but sits on the shoulders in a very flattering way. It's perfect to throw on when you don't know what to wear. The fabric is nice and heavy and quality-feeling. Love the pockets!" —Mindy N.
4. Cuffed paperbag shorts that add a more *finished* touch to your shorts-and-a-tee outfit. Get them from Forever 21 for $17.90. Sizes: 0X-3X. 5. An co-ord set with pom-pom detailing to make you sing "She's Like a Rainbow." 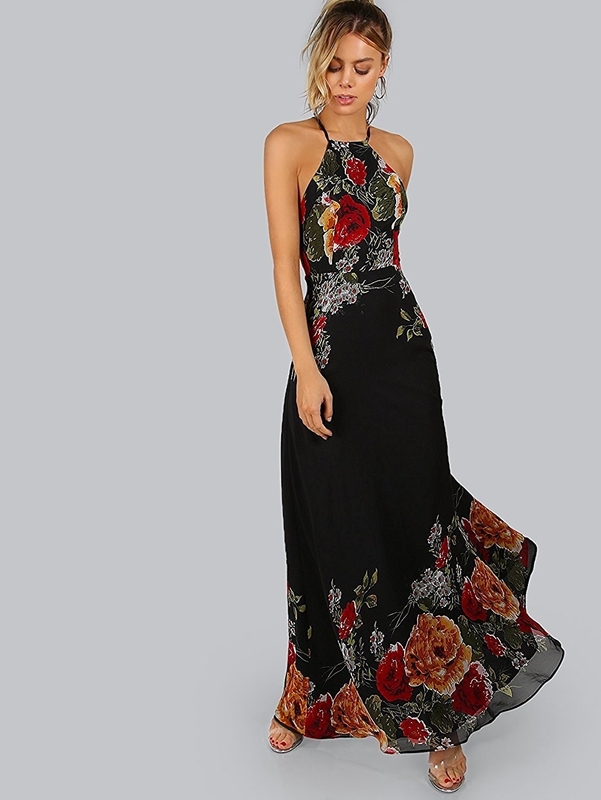 Get it from Boohoo for $18. Sizes: 4-10. Also available in black. 6. A shift dress that gives the cold shoulder to any buildings without air-conditioning. Get it from Amazon for $12.99+. Sizes: S-XXL. Available in 17 colors. 7. A lace-up chambray dress perfect for when wearing actual jeans is really not an option. Get it from American Eagle for $19.98. Sizes: XXS-XXL. Also available in blue. 8. A poplin miniskirt in a pretty pink that'll make your whole outfit *pop*(lin). Get it from Target for $19.58. Sizes: 0X–4X. 9. An open maxi dress with shorts underneath that amps up the drama but not the temperature. Get it from Amazon for $22.44+. Sizes: S-3X. Available in eight colors and patterns. 10. Lightweight linen drawstring shorts you'll basically live in all summer. Get them from Amazon for $9.99+ (available in sizes 2–20, nine colors, and two lengths). Promising review: "Love these! I have as hard time finding shorts that are long enough but still cute and not too baggy. These were perfect! Plus they're not a jeans material so they're breathable enough to take to the lake!" —Karissa U. 11. 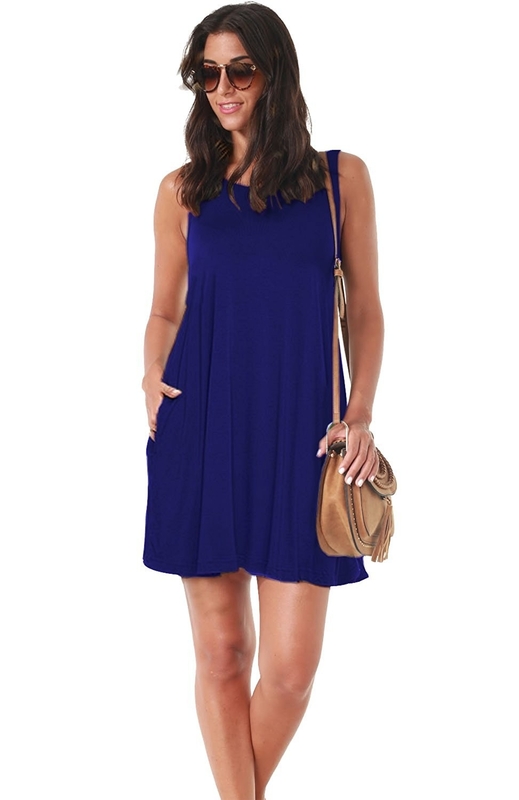 A sleeveless swing dress you'll want to buy in all 14 colors and wear every day. Get it from Amazon for $12.99+. Sizes: S-XXL. Available in 11 colors. 12. An eyelet midi dress in a super-comfy and light linen you can unbutton as needed. Get it from Urban Outfitters for $89. Sizes: XS-L. Available in two colors. 13. 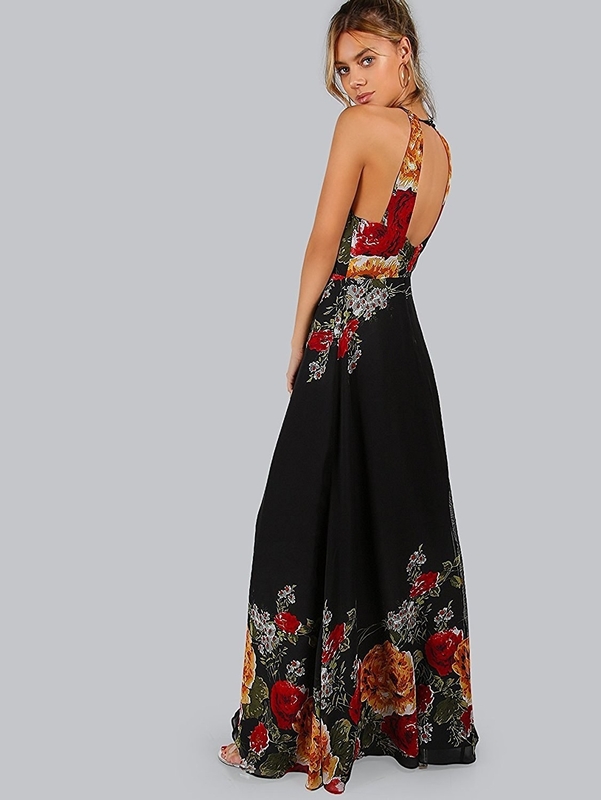 An open-back maxi dress you can wear to those outdoor summer weddings that might be sweltering. Get it from Amazon for $19.50+. Sizes: XS-XXL. Available in 17 patterns. 14. A long camisole top with a flowy fit that's perfect for layering over or tucking into shorts and skirts. Get it from Torrid for $15.49. Sizes: L-1X. 15. A loose off-the-shoulder blouse for anyone who likes a little sleeve without a lot of sweat. Get it from Amazon for $8.99+.One size Available in two patterns.